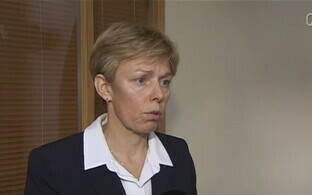 Former Secretary General of the Riigikogu Maria Alajõe rejected daily Äripäev's claim implying that the decision to cap the length of time that Riigikogu emails were saved had been her own personal, extraordinary decision, which could be interpreted as aiding Reform MP Keit Pentus-Rosimannus in the Autorollo case. Alajõe called claims made in the media unfounded and the resulting damage caused to her irreparable. 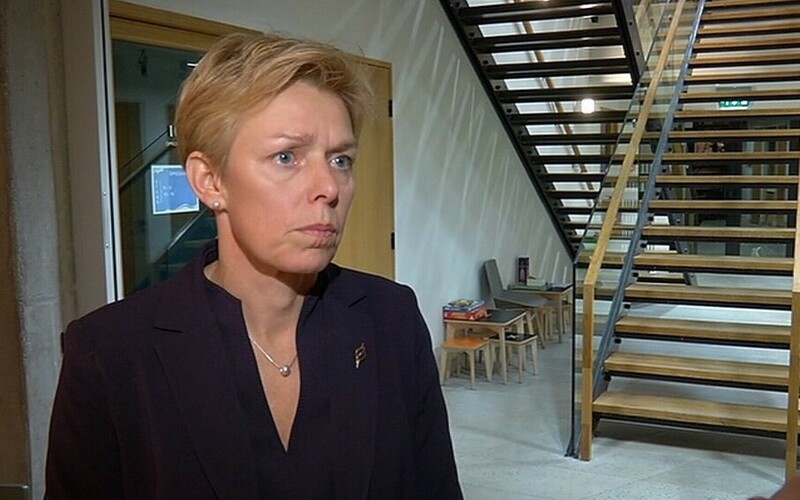 "Information published in Äripäev and other media outlets about me in connection with the so-called Autorollo case and the IT systems of the Chancellery of the Riigikogu contains false claims and is misleading," Alajõe said in her statement to the media. "The allegations against me are baseless and I have been caused irreparable damage." 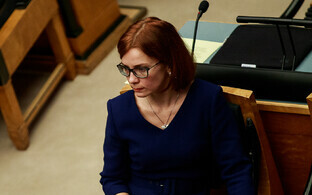 According to the former official, in adopting the decision to shorten the retention period for Riigikogu emails, the Chancellery of the Riigikogu had taken the pending court case into account, which meant that there was no intention to delete any emails prior to the final court judgment. "Neither I nor the Chancellery of the Riigikogu ever had the intention of choosing sides in the so-called Autorollo dispute," Alajõe said. "I do not know if MP Keit Pentus-Rosimannus' alleged emails exist. I do know, however, that until the conclusion of the dispute over their release, nobody has ever intended to delete anything. The Chancellery of the Riigikogu had to take this court order into account when the procedure in question for the use of the computer network entered into force." According to Alajõe, a legal proceeding remains underway regarding the fulfilling of a court order in the Autorollo case requiring that the Chancellery of the Riigikogu sort MP correspondence. "The Chancellery of the Riigikogu submitted an objection in the Autorollo civil dispute on Aug. 2, 2016," she recalled. "The court adjudicated the objection through Jan. 1, 2018, and the Chancellery of the Riigikogu submitted an appeal against the court ruling on Feb. 2, 2018. This means that up until now, it is the Chancellery of the Riigikogu, not Maria Alajõe, that is currently a part of legal proceedings. Claims that the purpose of the procedure for the use of the Chancellery of the Riigikogu's computer network signed on July 12, 2017 was to obstruct the provision of evidence in the so-called Autorollo case are wrong and malicious." 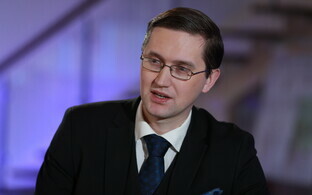 Alajõe claimed that the entry into force of the new procedure for the use of the Chancellery's computer network was part of activities planned at the end of 2015 already for the reorganization of the Chancellery's IT department, and that preparations for it, which began at the end of 2015, took place according to normal procedures. "On July 11, 2017, the procedure in question for the use of the computer network was submitted for entry into force, and it was signed unchanged on July 12, 2017," Alajõe explained. "The procedure for the use of the computer network entered into force on Aug. 1, 2017. Paragraph nine of the procedure for the use of the computer network establishes the deadlines for backups. In setting the backup deadline to one year, we acted based on the example of the Information System Authority (RIA) as the competent authority in this field. As a result of the aforementioned, there are similar IT procedures in place in other state agencies, such as the Ministry of Social Affairs; the Chancellery of the Riigikogu is in no way an exception."